‘The people of Frome need Labour representation on the Town and District Councils,’ Melanie Moulding, Labour Candidate. We have a committed, dedicated group of candidates who have been out meeting people in their wards for the past few months now. Feedback so far has been excellent, with many people feeling the need for a change of direction and an end to austerity. People would like a greater say in how their money is spent. Labour will make sure that happens. It will hold Mendip accountable for the services they provide and make sure they get value for money for the people of Frome. We all love our NHS, but we know that services locally are stretched. Labour will campaign for access to GP appointments for all, with no more closures and downgrading of GP surgeries. Labour is totally opposed to the privatisation of vital NHS services. No one should be turned away by ‘health navigators’ who act as gatekeepers to healthcare. Concerns around health should be taken seriously, treated promptly and investigated where necessary by a GP or Practice Nurse. District nurses and Community Psychiatric Nurses should also be part of healthcare provision here in Mendip. We will fight to keep Frome Maternity Unit open twenty four hours a day for mothers and their babies. We’ll also seek to establish and strengthen mental health services for young people. When it comes to workers’ rights we believe in a minimum wage of £10 an hour and an immediate end to zero hours contracts. Under Labour workers would enjoy employment rights from Day One. We believe in a fair and flourishing local economy for all. Universal Credit has been rolled out in Frome with devastating consequences. Labour will campaign hard to end this cruel and punitive system. We will support local families and individuals who are left without food or heating because of sanctions or delays in payment. Labour will campaign for affordable social housing provision on the new Saxonvale development for local families and all members of our community. No one should have to leave Frome because rent is unaffordable or landlords won’t accept Universal Credit payments. Social housing should be available for all who need it. We will look out for and support anyone who is homeless in Frome – no one should be sleeping in a tent or a car in our town. No one should be cold or hungry in our community. We will support the excellent Community Larder and Fridge initiatives, as well as Fair Frome. Early years provision Get Set and Sure Start gives the very best start in life to all our children. One centre in Frome has already closed and another in the Mount has seen six experienced staff lose their jobs, whilst one member of staff is left to provide this vitally needed local resource for some of the most deprived families in our town. Cuts in Mendip are decimating these services. SEND children and their families are losing their school transport and are increasingly being denied access to mainstream education. We will stand with families who rely on these vital community services. Labour will also campaign locally for better social care for our elderly. All our senior citizens should be treated with care and respect. Budgets for social care in our community have been decimated, meaning that our elderly are left alone in their homes with no help for far too long. We will campaign for better care for our carers. Too often they are paid poverty wages and given impossible work loads. This has to end. Dignity for all. Education is vital in creating a vibrant community. All our young people deserve the very best education. Labour will work hard to restore budgets and make sure that a first class education service is provided for all. Budgets have been over-stretched locally by pet projects of the current Tory administration and it’s time that ended. We will also work to end period poverty in our schools. Labour nationally will abolish University tuition fees and endorse the idea of life-time learning for all. Labour will also campaign for Youth Services to be reinstated for our young people. Bus services in rural areas have been slashed to the bone and privatised. Labour locally will fight for the provision of local bus services which are a life-line for our rural communities. Buses need to run regularly, at times of greatest need and be reasonably priced. The cost of a trip from the Mount to the GP surgery in Fromefield is currently £4 – a price many cannot afford. Car parks in Frome belong to Mendip, who are charging increasingly high prices for short stays in the centre of town. Labour will campaign to keep charges affordable for all. As many people locally are beginning to realise, policing in Frome has been decimated by Somerset cuts to funding. Our local police station has been turned into luxury apartments, and our local police have been re-located to Shepton Mallet to save money and pool resources. We are now all vulnerable to crime with no recourse to local policing based on in-depth local knowledge. Recently we have seen vandalism, over fifty arson attacks on cars in the dead of night and drug trading in plain sight in our communities with no action being taken. 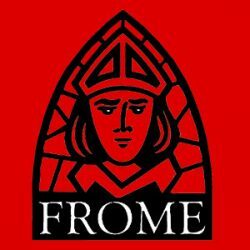 Frome deserves better. We’ll fight for a fair share of policing for our town. The Environment: A sustainable Frome for all. 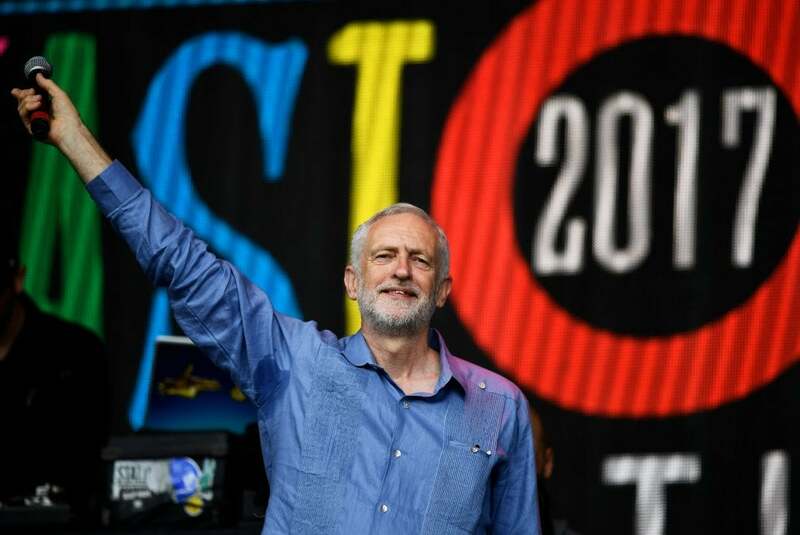 Labour will campaign against fracking. We need to bring awareness of the issues we are all facing due to climate change. Somerset County Council and Mendip District Council have declared a Climate State of Emergency. Labour will campaign locally to support these issues, encourage green transport and energy initiatives. We will fight to retain trees on the Saxonvale site. There are no jobs on a dead planet. Vote Labour on Thursday May 2nd. Previous PostPrevious Meet the Candidates – Labour Local and District Election Campaign 2019.